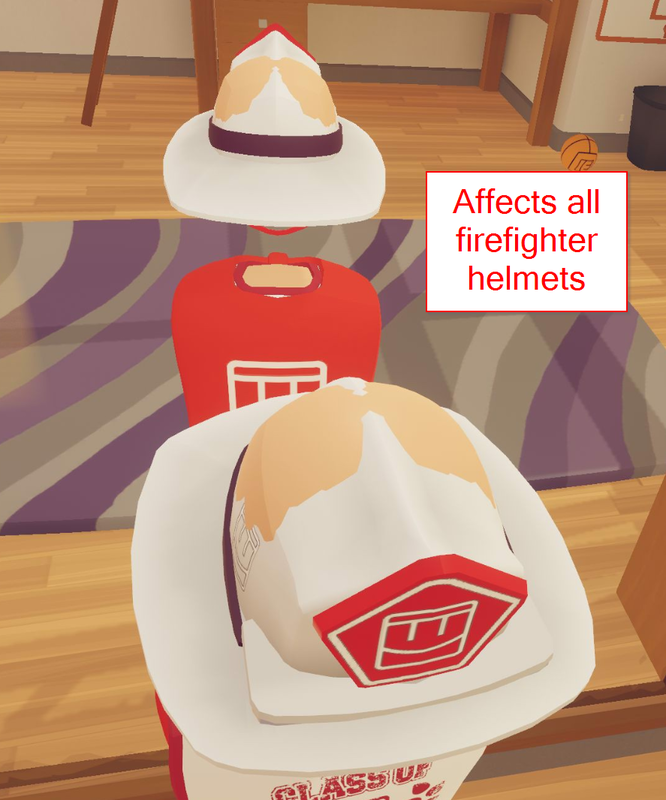 A recent patch has set the fireman helmet lower. 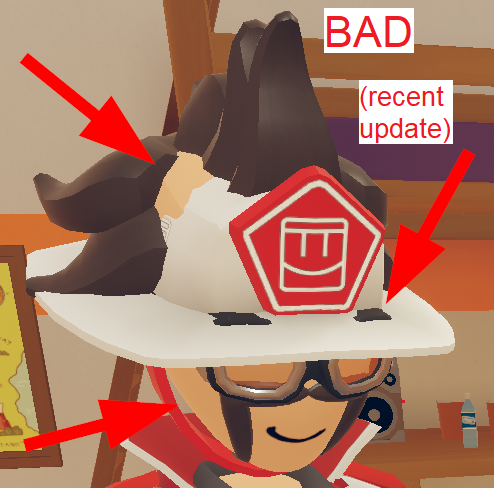 This results in several clipping issues with the head and most cosmetics. 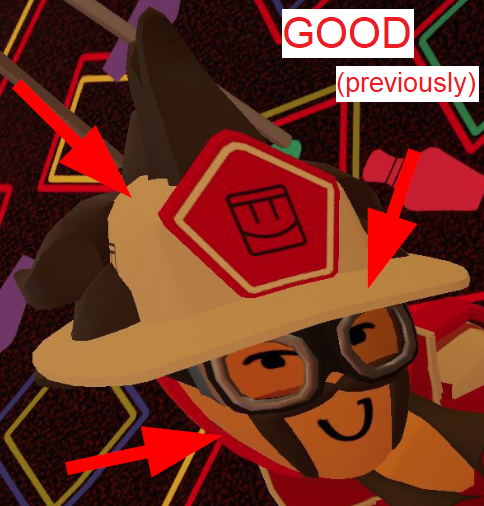 Fixed in 7-Feb-2019 update. Thanks! 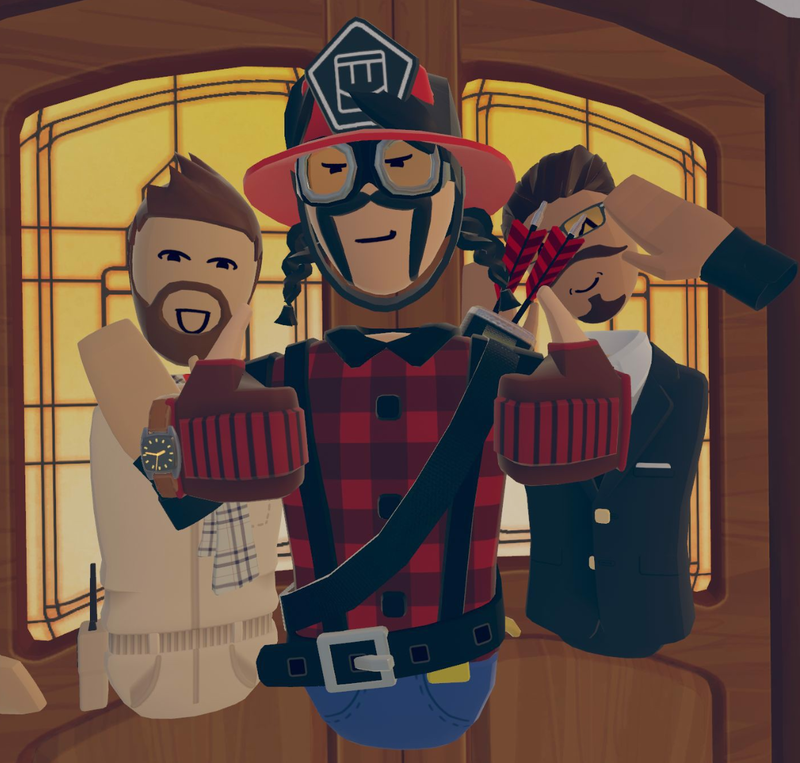 This is gamebreaking, devs drop everything what you are doing FIX THIS! Why did they break it in the first place though? @Human: I'm assuming it was just an accident like the originally too high space visor. I can't find anything that this would look better with.